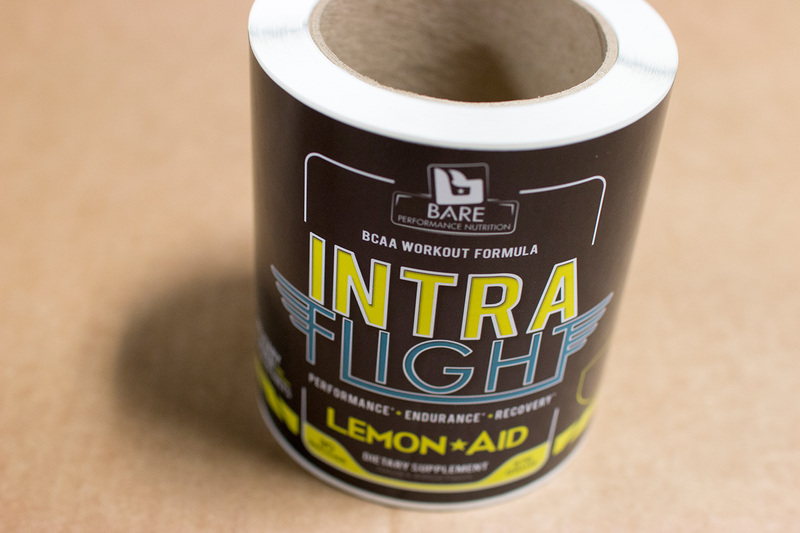 Nutraceutical - Lake Graphics Label & Sign Co.
Make your nutraceutical products stand out with label printing that is crisp and vibrant, meets regulatory standards and is flexible for use on a wide variety of container types and sizes. 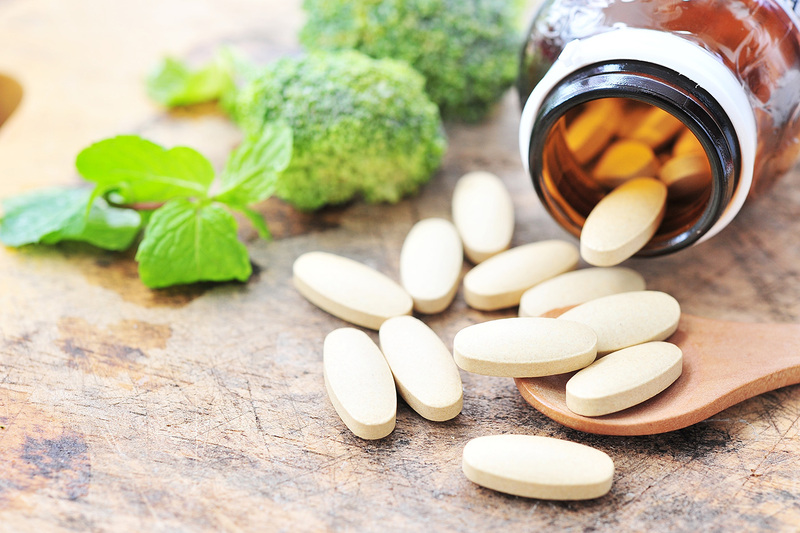 Choosing the right nutraceutical label printing service for your vitamin bottles, powder containers or cans and other applications is about more than just shopping around for the right price. You need experts who understand unique industry regulations and requirements, materials and applications. Our extensive digital printing and finishing equipment allows us to print short or long runs, the same design in multiple sizes and a range of combinations to fit your needs. Nutraceutical labels can be printed on paper or film with either U.V. or film lamination to protect against variable temperatures and condensation. With Lake Graphics Label and Sign Co. Inc. you can expect competitive prices with higher quality printing, faster turnaround times and expert, friendly staff. Once you work with us, you won’t want to print your labels anywhere else. Nutraceutical labels are printed on rolls with the latest digital label press and then finished as needed on our digital finishing machine for U.V. coating, laminating and die-cutting. We offer a variety of face stock choices, including matte or gloss varnishes or lamination.